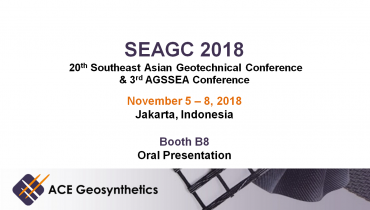 ACE Geosynthetics is invited to attend Geosynthetics 2018 on October 3 to 5, 2018 in Chile to present our paper "The Use of Geotextile Tube for Copper Slurry Dewatering". 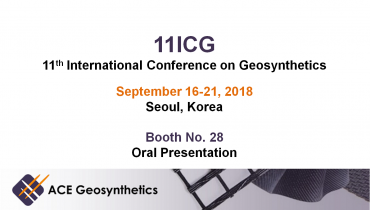 If you are interested in geosynthetics, please come to the conference and follow us to receive the latest and relevant research and innovations. We will be glad to meet you all there and welcome to discuss with us face to face!